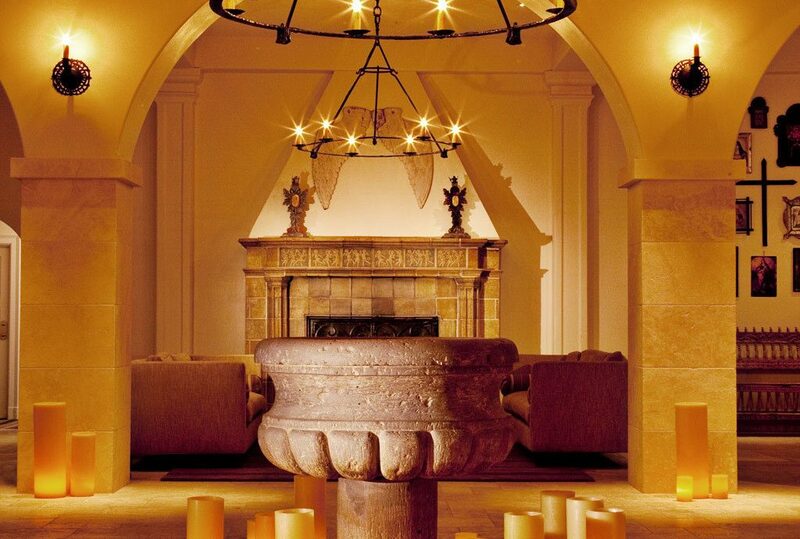 The hotel’s striking, spare lobby — recessed lights, wrought iron chandeliers, flickering candles, Moorish archways and a smattering of ancient wooden religious figures — draws on the tranquil, uncluttered aesthetic of the Franciscan missionaries who settled in America’s second-oldest city during the early 1600s. 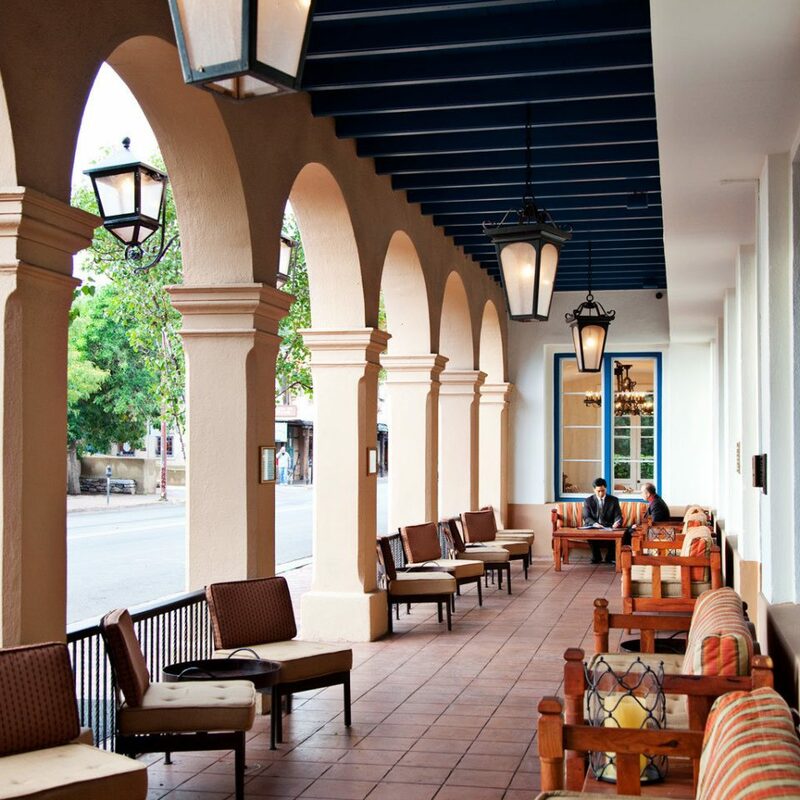 The bar, restaurant, and a delightful loggia overlooking bustling Don Gaspar Avenue (with hanging lanterns and upholstered benches) continue the Spanish Colonial ambience. 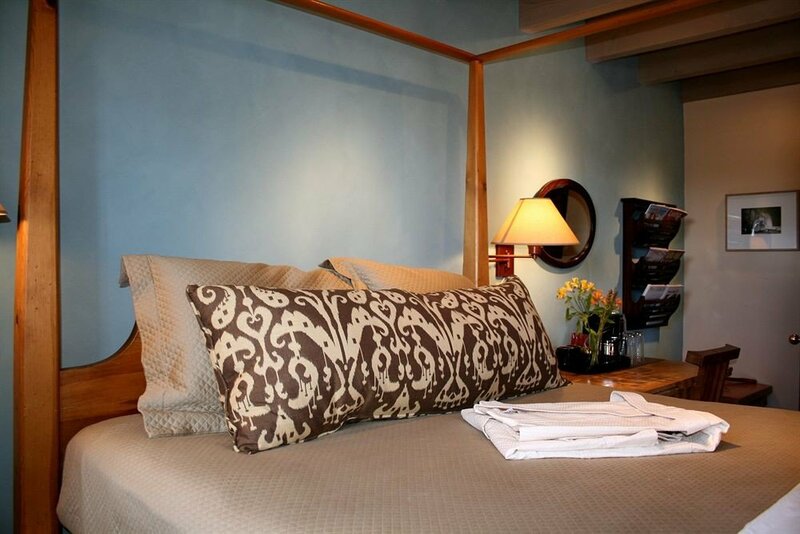 Beds with down duvets, pillowtop mattresses and Frette linens are the centerpiece of the guestrooms. (One drawback in the smaller rooms, which start at 175 square feet, is that there’s not much space for anything more than the bed.) 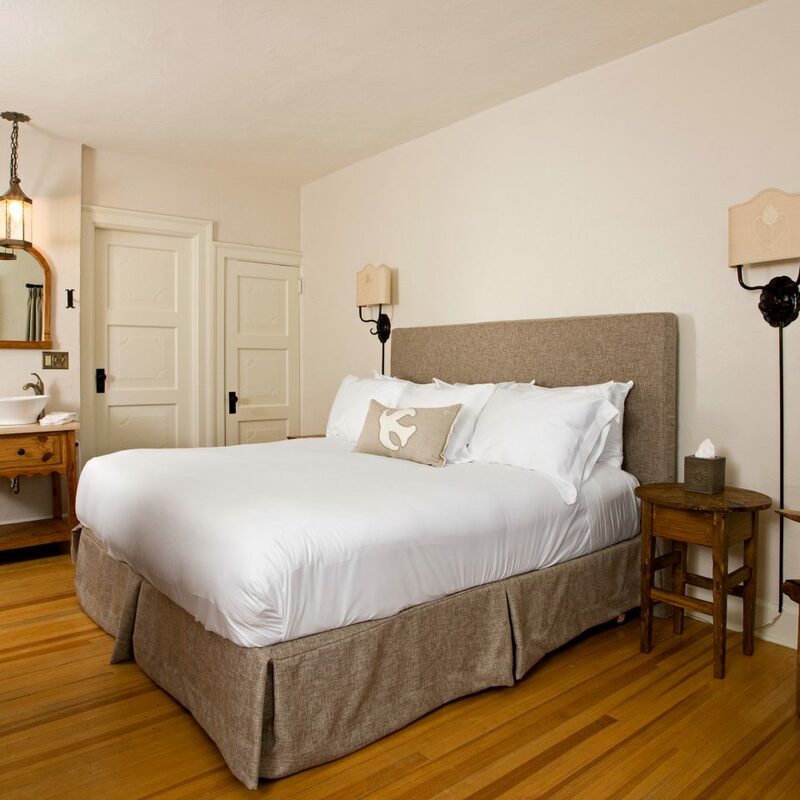 But the natural colors, hardwood or carpeted floors and handsomely rustic, locally made furniture give the rooms a stylish, unpretentious feel. All of them also have flat-screen TVs, hair dryers and refrigerators. 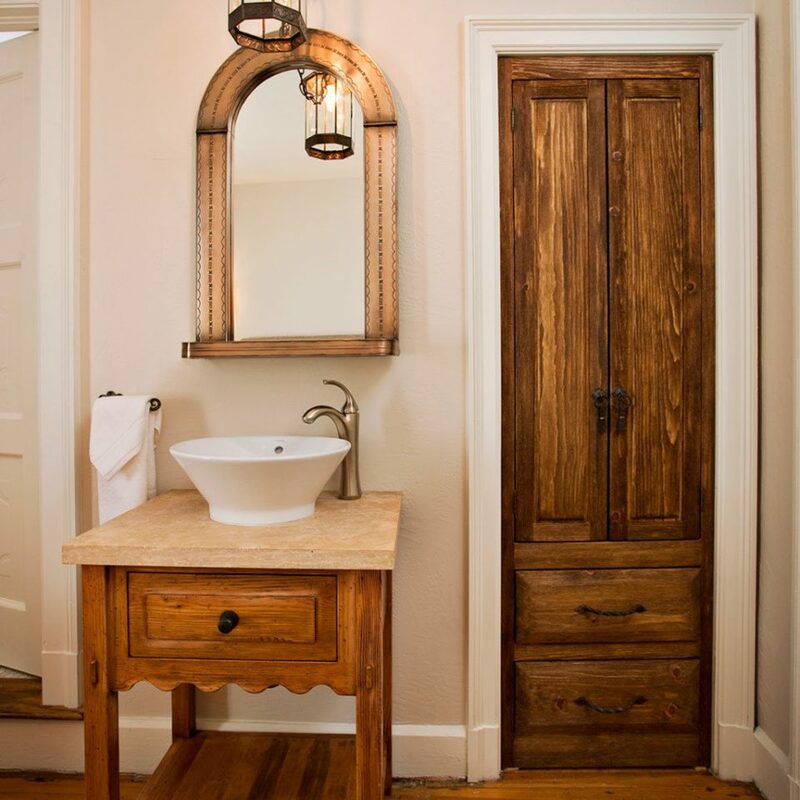 The bathrooms are quite small, and most sinks are in the guestroom itself. 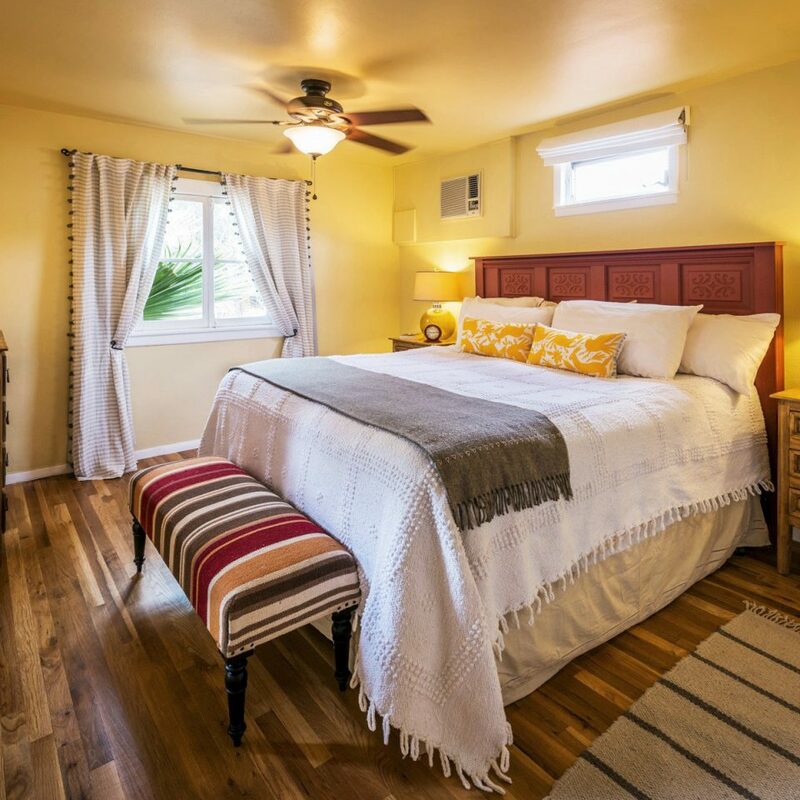 Book one of the Deluxe Guest Rooms for more elbow room, tables and reading chairs, and in some cases partial views of the Sangre de Cristo Mountains. One of the most celebrated mixologists in the Southwest, friendly and knowledgeable bar manager Chris Milligan runs an ambitious cocktail program at the hotel’s inviting Secreto Lounge. On warm evenings enjoy your drink on one of the upholstered benches on the romantic loggia, just off the bar. Favorites from Mulligan’s oft-changing repertoire include a heady smoked-sage margarita using Republic Anejo tequila in a glass rimmed with hickory-smoked salt, and the old-school Satan’s Whiskers, a smooth mix of dry gin, sweet and dry vermouths, and your choice of Curaçao Naranja or Grand Marnier. 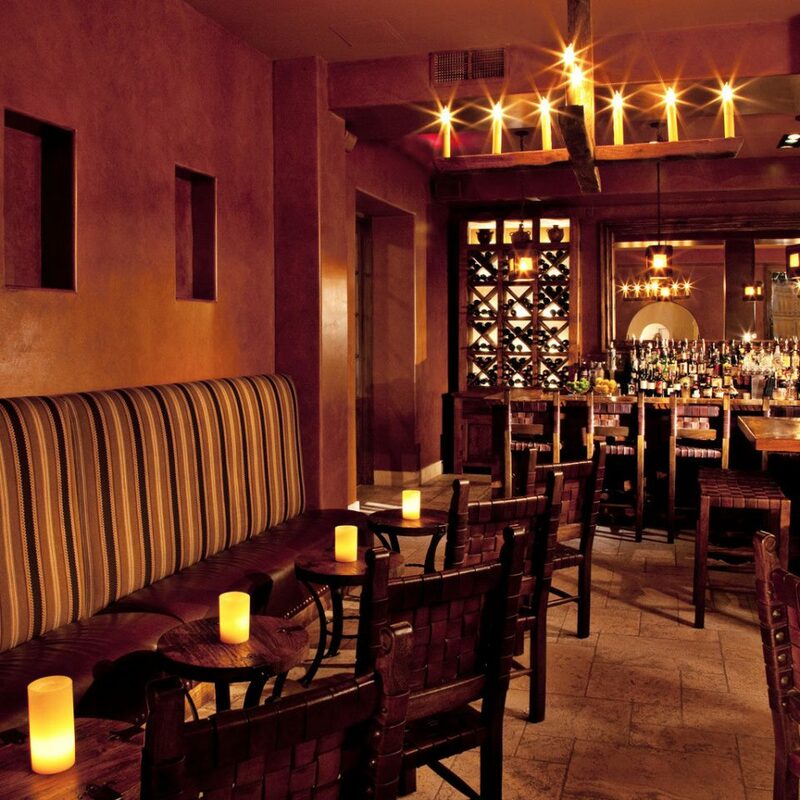 At Secreto Lounge you can also order food from the hotel’s terrific Tabla de Los Santos restaurant, itself a lovely space with a dining room warmed by a fireplace and a courtyard anchored by a large fountain. 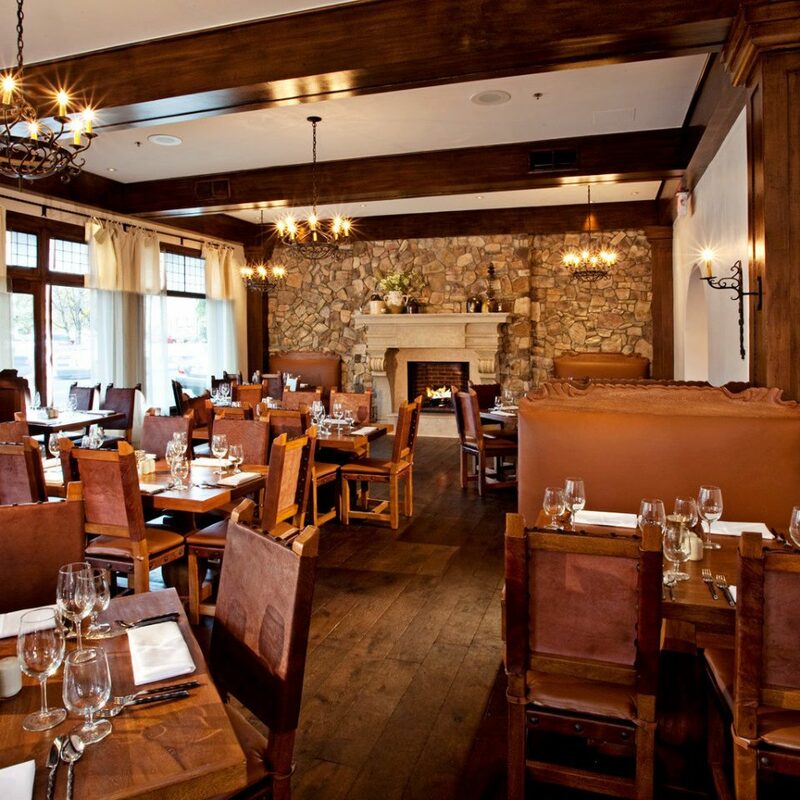 The menu focuses on organic seasonal cuisine, such as cedar plank salmon with sweet onion–lemon risotto and green chile–braised short ribs. 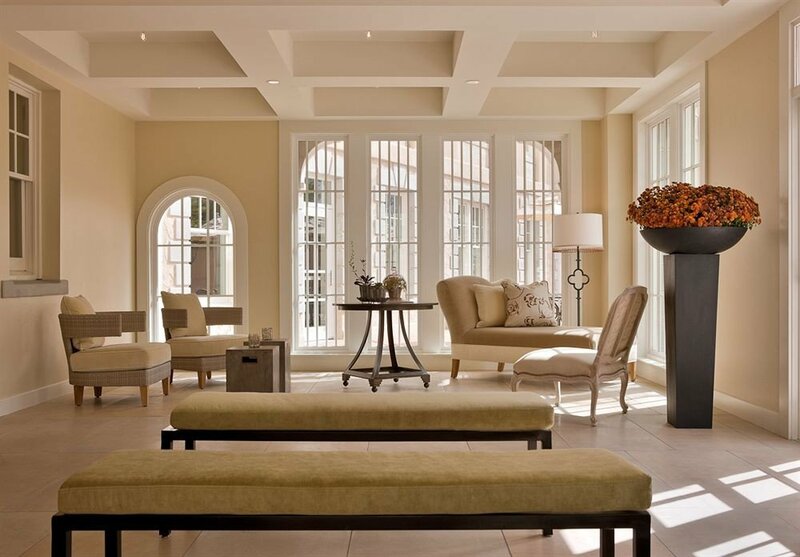 There’s no spa on-site, but guests in Deluxe Guest Rooms can arrange in-room body and massage work through the hotel’s highly efficient concierge desk, which can also help set up a more extensive spa experience at any of the top-notch facilities around town. 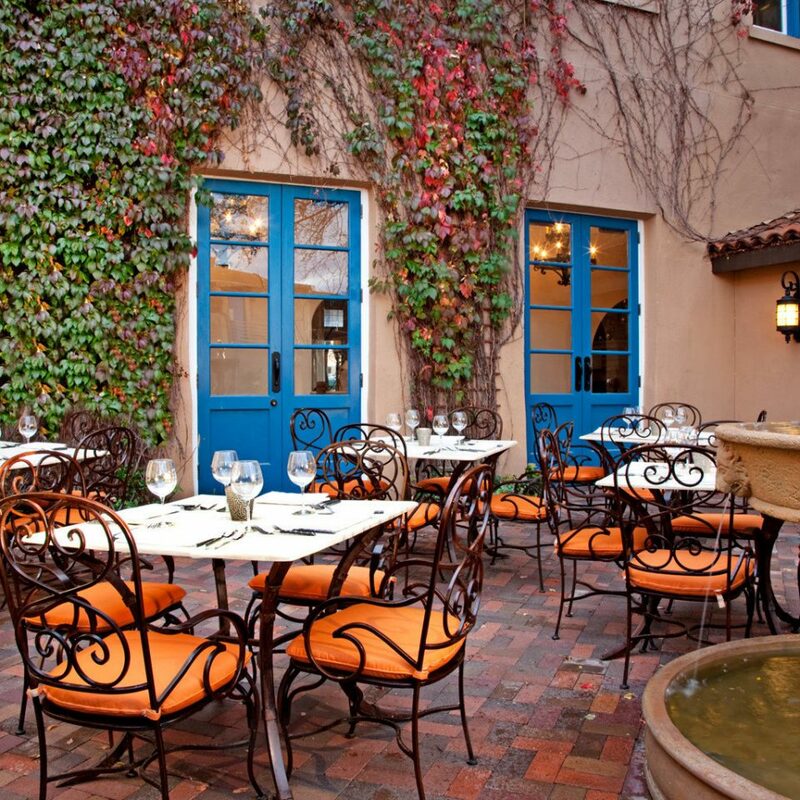 Nearly across the street from the St. Francis, the legendary restaurant Café Pasqual’s serves three meals daily but is especially a must for breakfast; don’t miss the griddled polenta with sautéed chorizo, corn and red chile. 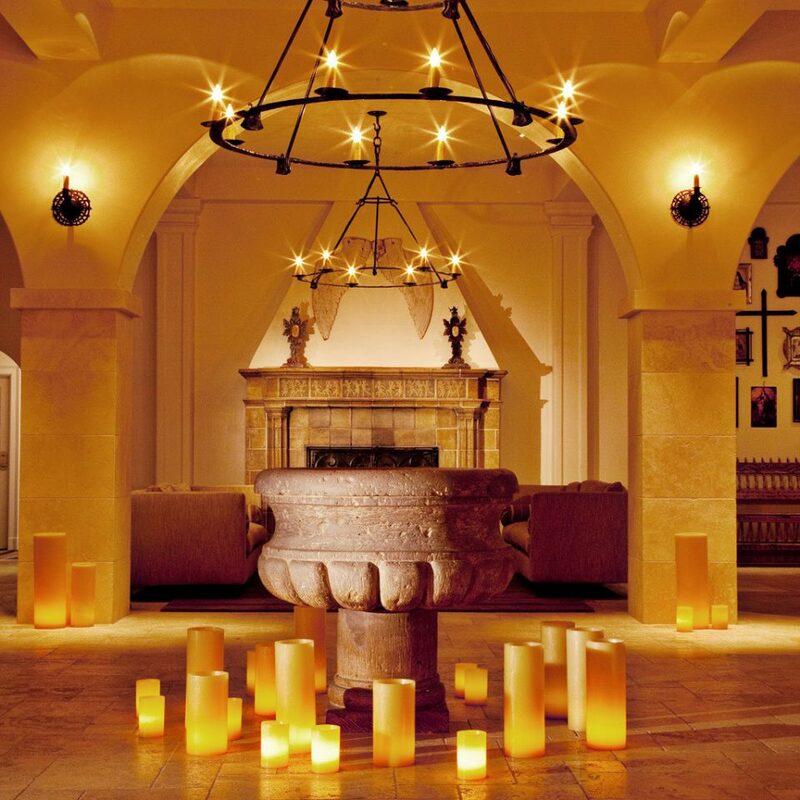 Close to the city’s ancient Plaza, step inside the 400-year-old Palace of the Governors and the adjacent, contemporary New Mexico History Museum to gain a sense of Santa Fe’s rich tri-cultural heritage. 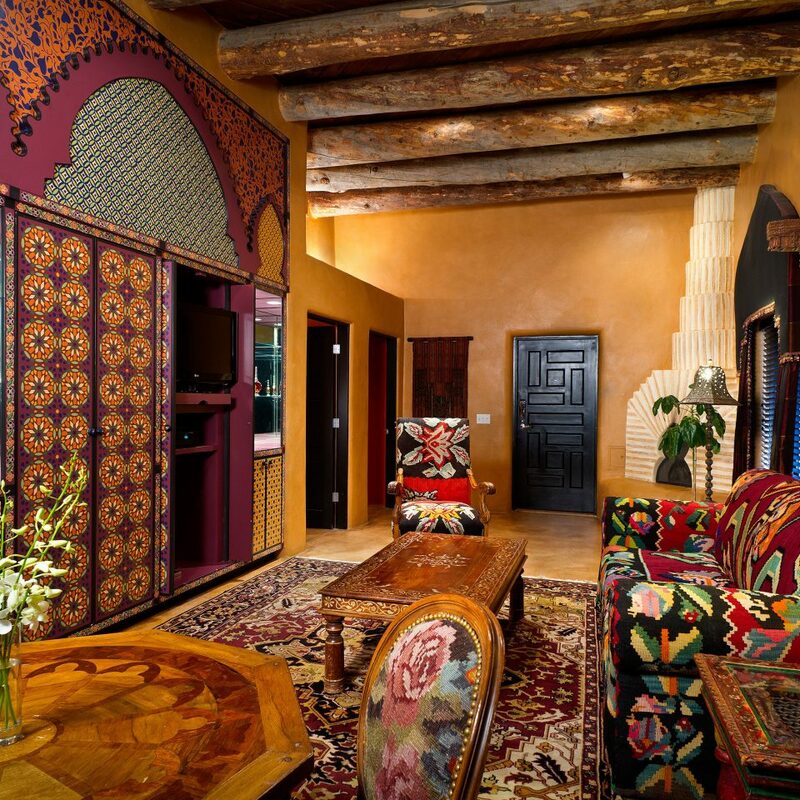 And visit both the New Mexico Museum of Art and Georgia O’Keeffe Museum to view works by the many renowned painters, photographers and sculptors who have been inspired by the City Different. 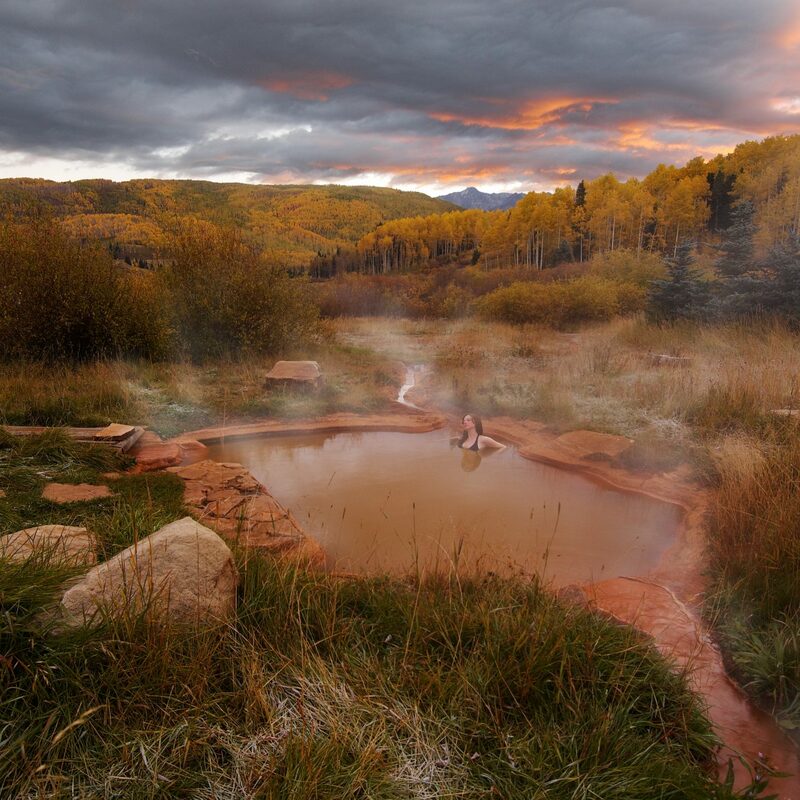 It’s about a half-mile walk to Canyon Road, which winds into the scenic East Side foothills and is lined with world renowned art galleries and some of the finest contemporary restaurants in town, including The Compound and Geronimo. The lobby is pristine, spacious and historic. 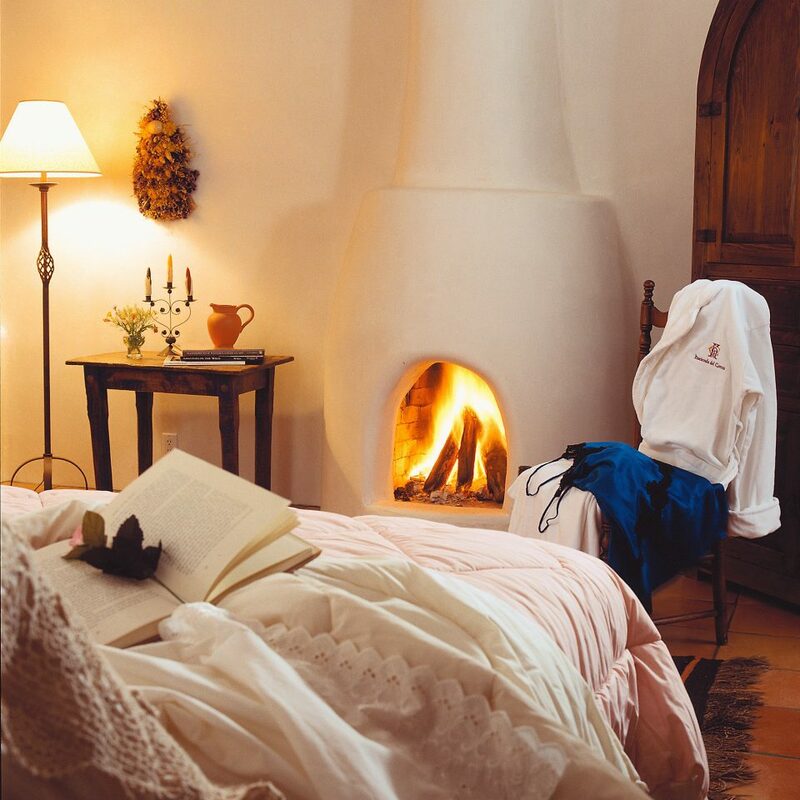 I enjoyed sitting on the sofa in front of the wood burning fireplace and sipping a glass of wine or a delicious sage-infused margarita. The staff was very welcoming, and my room was clean and quiet. You can't beat the location. Highly recommend. 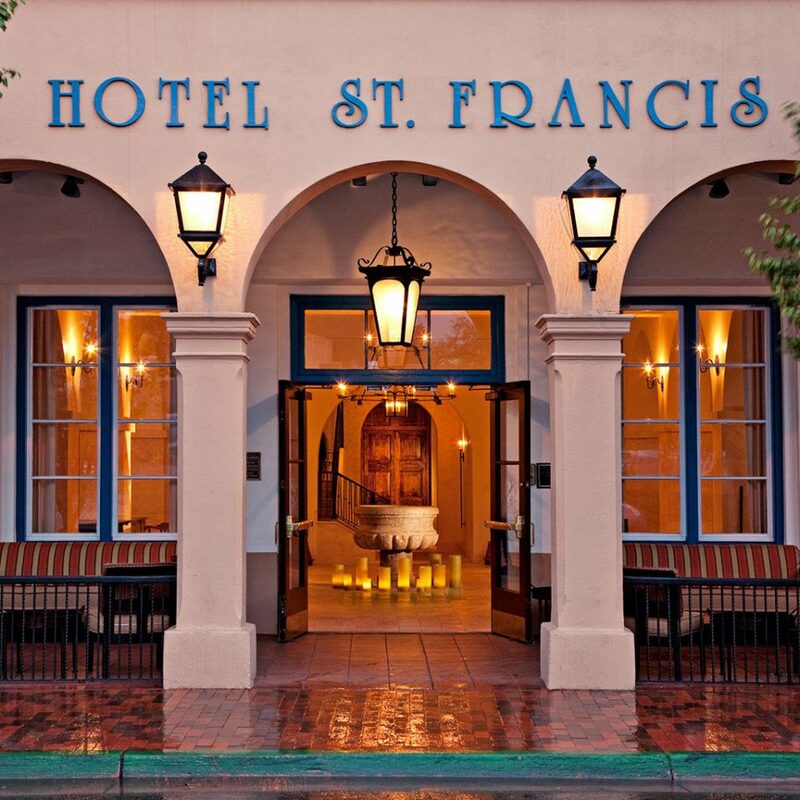 I spent one night at the St. Francis and was delighted with my choice. 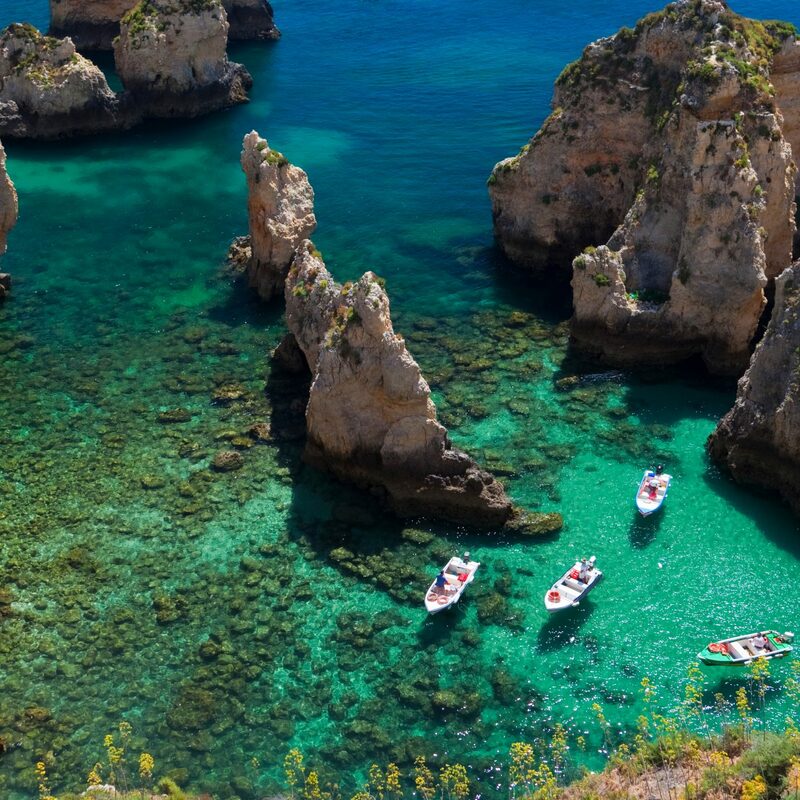 While hotels around the square charge more and offer less, I was greeted by a friendly and well-trained staff and shown to a room that was beautifully appointed with a comfortable bed and a delightful cross breeze through large windows. The historic photos in the open hallways were as educational as a museum. 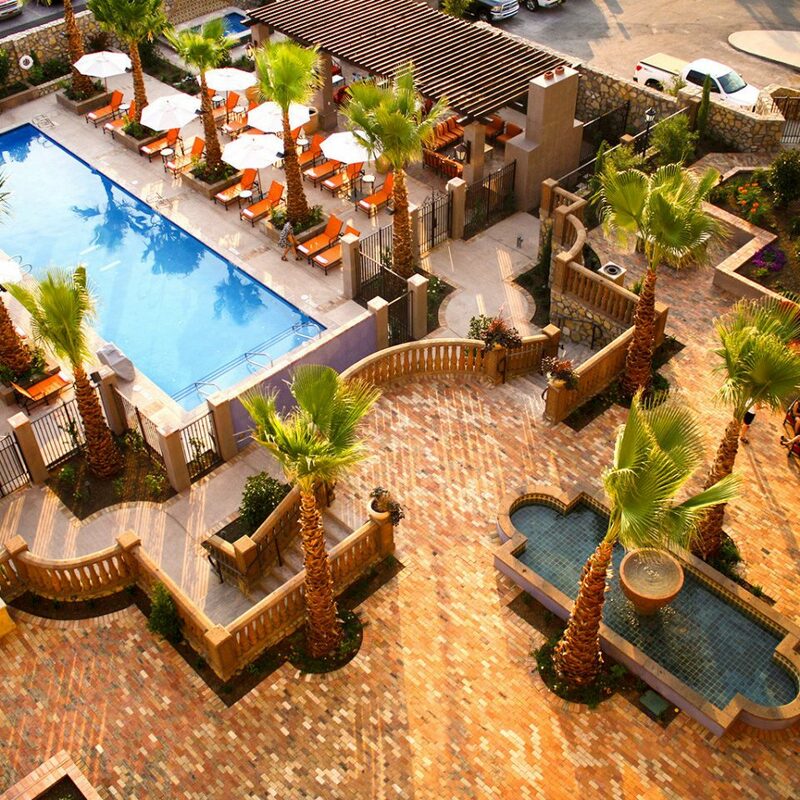 I would surely stay at the St. Francis again! Highly recommended. We have stayed here before but there's a reason we come back. Love the location! Only a block from the Plaza. Also great bar and restaurant located on site. Prices are also very reasonable for what and where you are getting. Staff is wonderful. The St. Francis is right in the heart of the action. The lobby is beautiful and the rooms are well appointed. We needed to change our reservation from one to two beds and the hotel was happy to accommodate us when we checked in. The Gruet winery even has a tasting room on site to give you a good reason to toast to your NM adventures. This was our third visit to the Hotel St. Francis, and we got a great deal ($131 per night total, including taxes and resort fee). The location is fantastic, just a short walk to the Plaza. The steakhouse restaurant in the hotel only serves dinner, but it is right across the street from the fantastic Cafe Pasqual's and close to many other restaurants. Parking is included in the resort fee. Morning coffee is available in the lobby. All the public spaces are beautiful, and I like the way the hotel is decorated. I loved the soaps. The front desk and housekeeping staff were very pleasant. There are some negatives. Our room was probably one of the least expensive rooms in the hotel - it was very small and faced an interior area, so no view. (If you stay here, request an exterior room.) The sink is in the room, which some people might not like. I got small shocks several times when turning on/off lights. I did not like the way the room smelled - this is a deal breaker for me, so would probably not return.